ARE THERE OFFICIAL THERAPY DOG REQUIREMENTS? 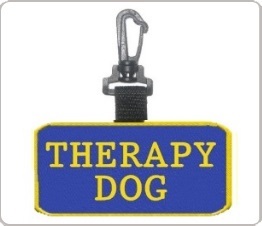 At WorkingServiceDog.com, we offer a wide variety of therapy dog products. These vests, ID cards, patches, and accessories for dogs of all sizes can help to identify your dog as a therapy dog. Our various products can help you with any helpful accessory related therapy dog requirements you need to show your dog is indeed a therapy dog. Certain public institutions may think you need to have specific therapy dog requirements before you can visit them with your dog. This is not the case. 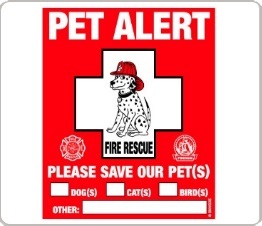 There are no actual therapy dog requirements, but to have a stress-free public outing, it can be helpful to present an official ID card and/or to outfit your dog with a vest. Therapy dogs are dogs that are trained to visit people in hospitals, retirement homes, nursing homes, schools, and disaster recovery areas to provide therapeutic comfort and affection. It is a common misconception that a therapy dog is a type of service dog, but this is not true. Some states have laws defining therapy dogs; however, therapy dogs typically will not have the same access rights as a working service dog. 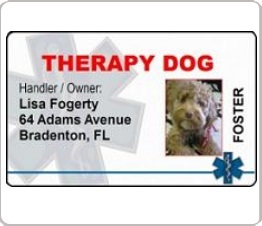 It is fraudulent to misrepresent your therapy dog as a service dog if it is not one, and we do recommend using a vest, tag or card to help clear up any miscommunication that may occur between you and members of the public. 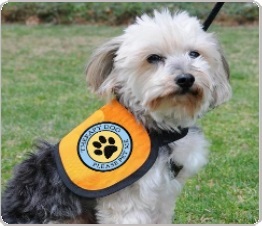 A therapy dog vest will clearly identify your dog as a therapy dog while you are visiting institutions. 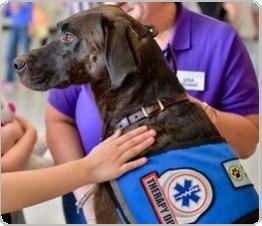 A therapy dog vest serves as a clear visual indicator to the public that your dog is a therapy dog. 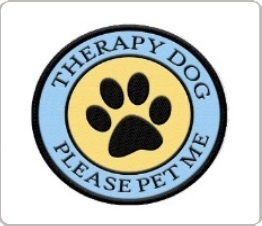 All of our therapy dog vests come with your choice of a free patch that indicates your dog as a “Therapy Dog.” You may also choose to have us sew on additional patches onto your dog’s vest. Our patches display messages written in thick thread for easy reading.